Wimbledon AELTC – Security Room Screen | Smartglass Intl. 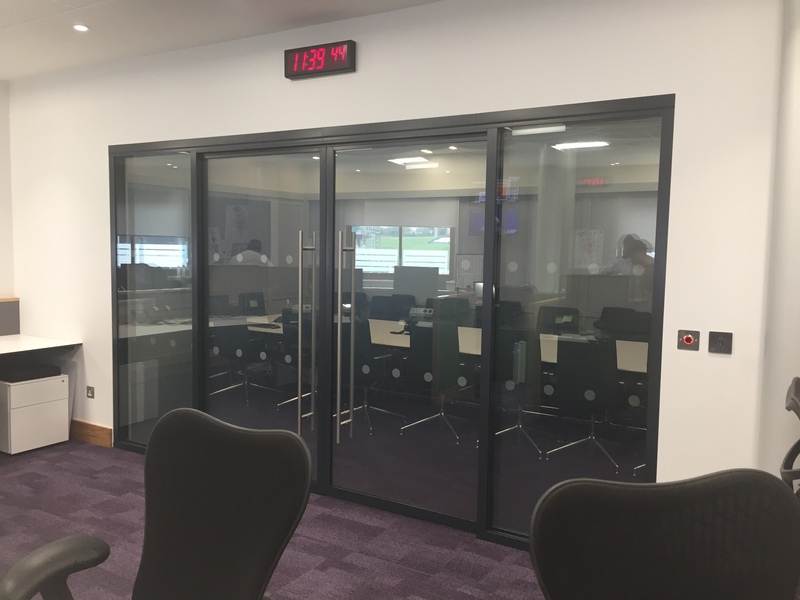 Our Privacy Smartglass was specified to be used in the venues security area meeting room. The glass allows critical meetings to take place in complete privacy at the touch of a button. The control method was integrated into the rooms main control system for user preferred pre-determined settings. 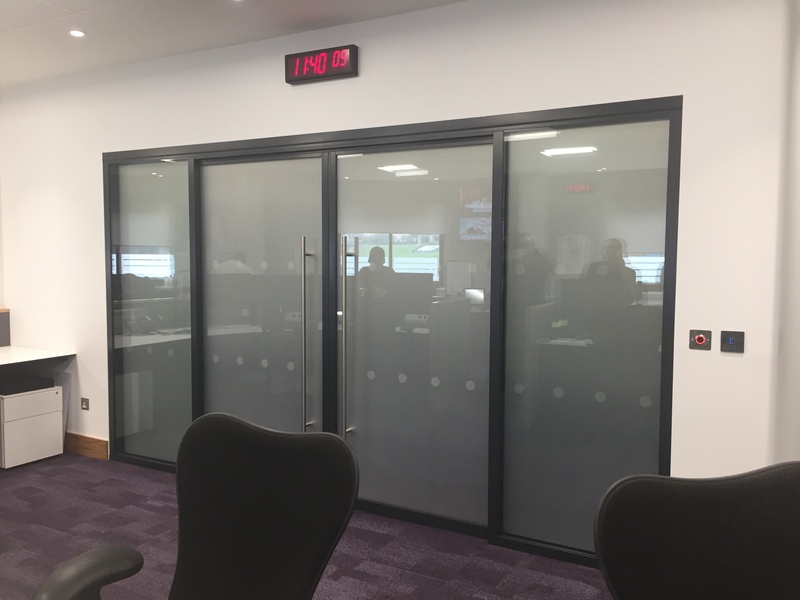 One of the challenges that we faced was the requirement for double sliding doors, which between our own R&D team working alongside our partitioning partner’s we were able to create a solution for the client. Not only were the doors sliding, they also have electronic lock control and soft close mechanism to add to the design challenge. The end result is a very sleek installation which has multiple functions which fully satisfied the end users requirements. This entry was posted in Smart Glass News and tagged Privacy Glass, security, security glass, switchable glass, switchable privacy glass. Bookmark the permalink.